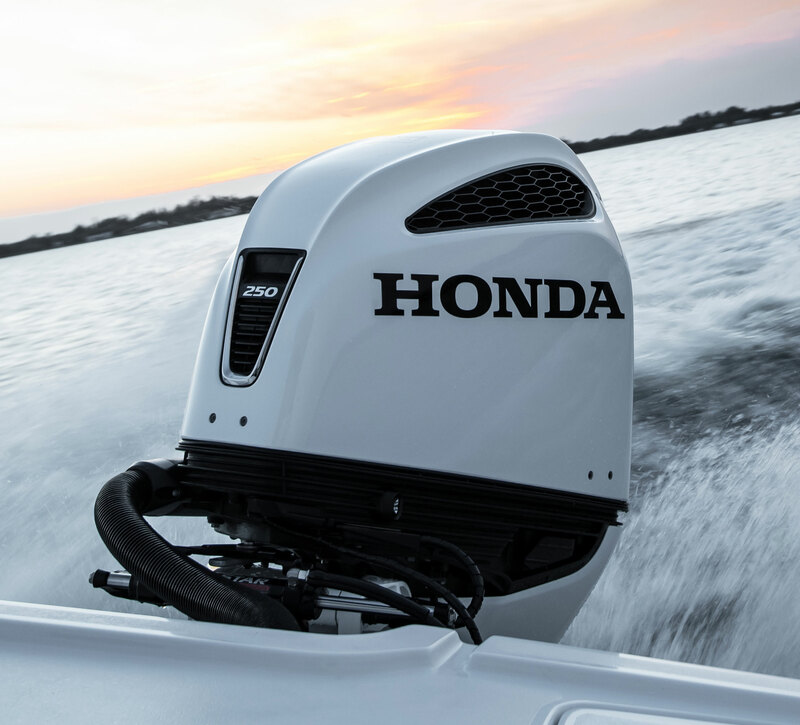 Clemens Marina is proud to offer Honda Marine outboards. Whether you need to repower your boat or you’re looking for a new boat motor package, we are here to help. Why buy from us? 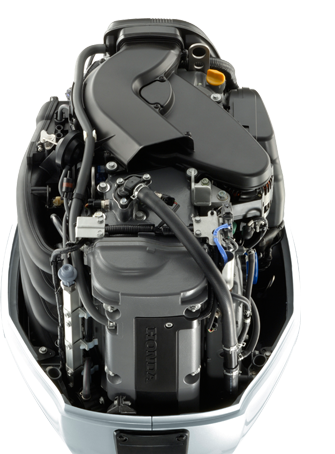 · We are Honda experts and can help you find the right outboard for your boat. What is the horsepower rating and what is going to work best for your needs? At Clemens Marina, we sell a wide range of outboard motors from 2.3 to 250 horsepower, making them ideal for boats of all sizes. Our sales team knows exactly how to fit your boat with the right sized motor to get you going. · Customer service responsiveness and knowledge. Clemens Marina is dedicated to give you the best customer support and experience. When you walk in the door, you’ll know your satisfaction is our top priority. · Many Parts in stock. Need parts support? Clemens Marina can help! We carry most common parts in stock, or we can get them for you quickly. And at Clemens Marina you can feel confident you’ll always be getting genuine Honda parts – not some cheap aftermarket knock off. · Warranty support. Clemens Marina is an authorized Honda Marine dealer, so we are able to perform warranty repairs in the unlikely event of an issue. Clemens Marina is proud to be your local Honda Marine experts here in Eugene, OR. We hope you’ll stop in and see us soon!